I found solution for Kunena 2.x.x. 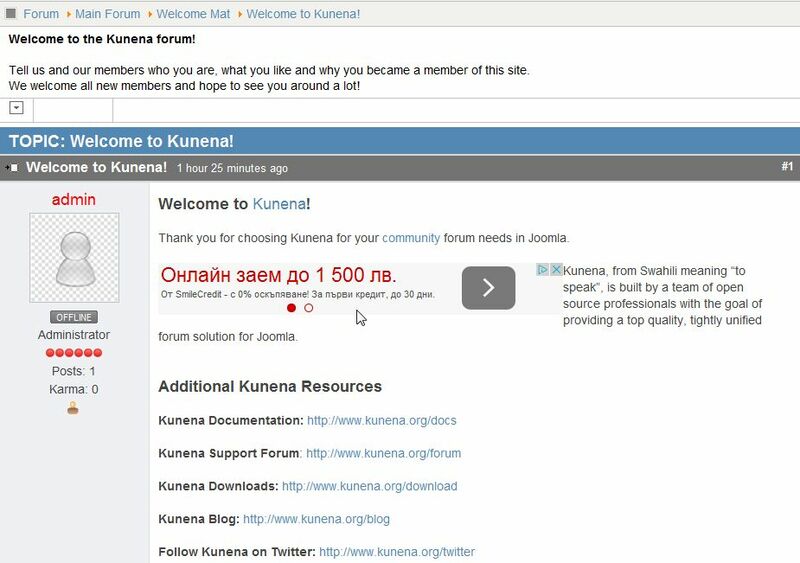 How to enable Seo Links in Kunena 3? 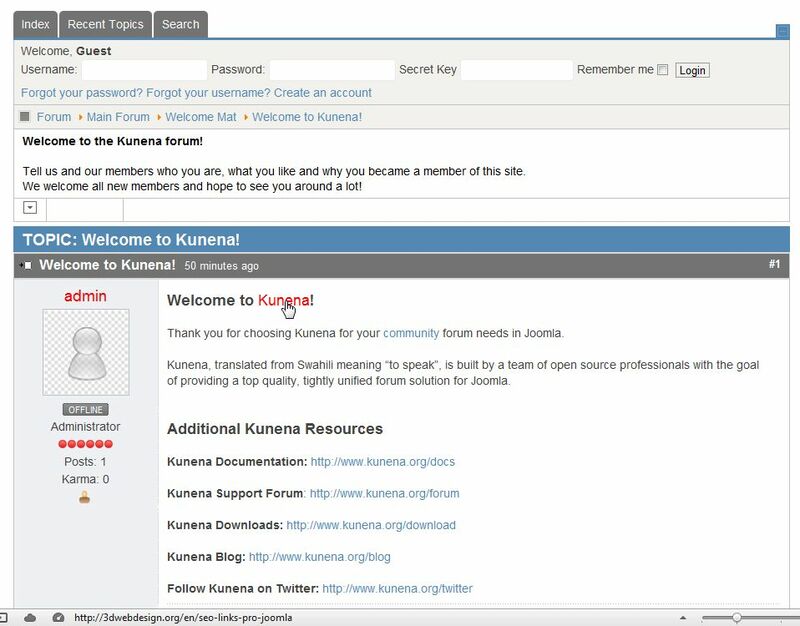 HOW to enable seo links in Kunena??? But links does not displays. 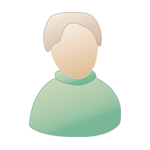 SEO links is updated again to work with latest Kunena. 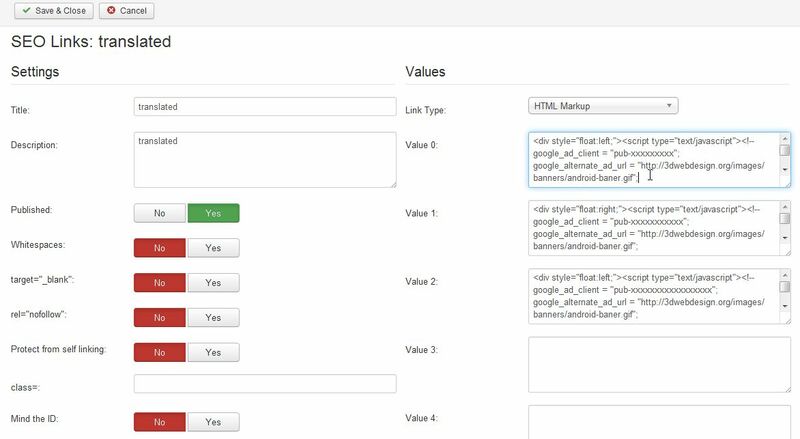 Latest version is seo-links-pro-v.3.6.2.2. 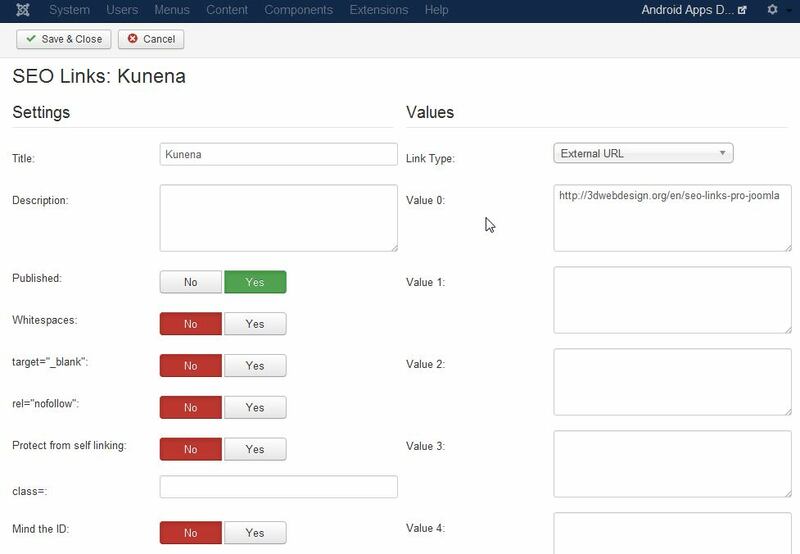 Now in component's package is included detailed guide how to make it working with Kunena 3 and Kunena 4. Added are ready to use, modified Kunena files and screenshots.